As our company has grown over the years, so has our commitment to Living Well. 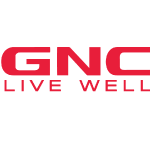 In fact, GNC is the world’s largest company of its kind devoted exclusively to helping its customers improve the quality of their lives. Our commitment to quality extends to our interactions with you in our stores and after you buy our products.